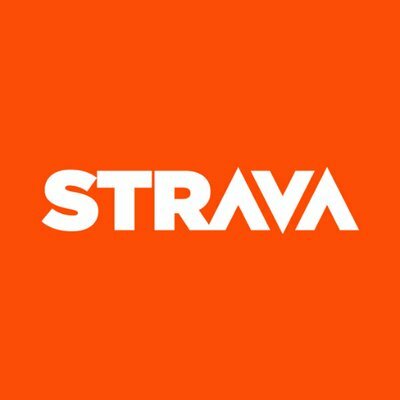 Strava is one of the biggest communities for runners and cyclists alike. From beginners to olympians, athletes of all levels use Strava to track their runs, analyze their performances, and share with their friends. With phone apps and partnerships with the Apple Watch, the Nike+ Run Club app is a fantastic way to get started running. 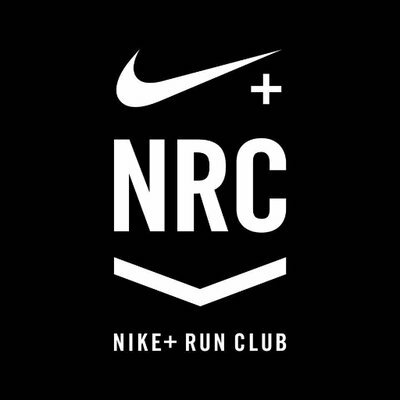 Some Nike stores even have weekly group runs to help you join the community. The best mobile run tracking experience, backed by the world's largest digital health and fitness community. 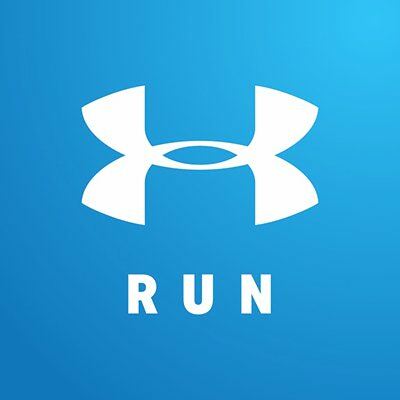 MapMyRun exists under the parent Under Armor company which owns similar apps like MyFitnessPal, Map My Fitness, Endomondo, and Record by Under Armor. You can't go wrong with this large of an effort being put into helping you achieve your goals.